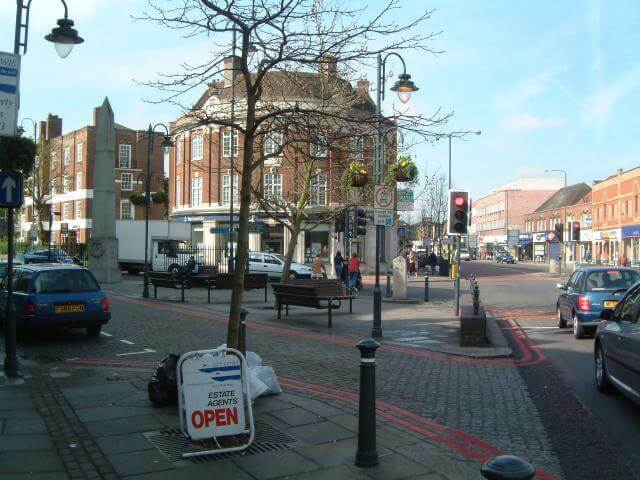 East Sheen is an affluent suburb of South West London. The main high street is the Upper Richmond road West. It is full of small boutique clothing shops and delicatessens. Pubs inn East Shen include The Plough, The Victoria, The Pig and whistle and the Hare and hounds. Touchstone Lofts have done many loft conversions in East Sheen. With over 20 years of experience Touchstone Lofts have converted every type of loft from terrace to bungalow to multi-million-pound mansions. In house design and architectural expertise, we can conduct all planning applications and we can attend to all your plumbing and heating requirements. Touchstone lofts have invested in creating a Loft Showhouse which is very local to you in St Albans. You can view your loft conversion at this showroom. Here you can see four different loft conversions, stairs, “Velux” windows, Dormers, four bath/shower/wet rooms. You can view the dormers internally and externally, you can see the extra headroom a dormer can add to your loft conversion in St Albans.